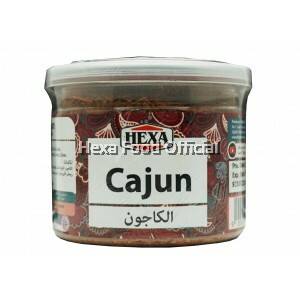 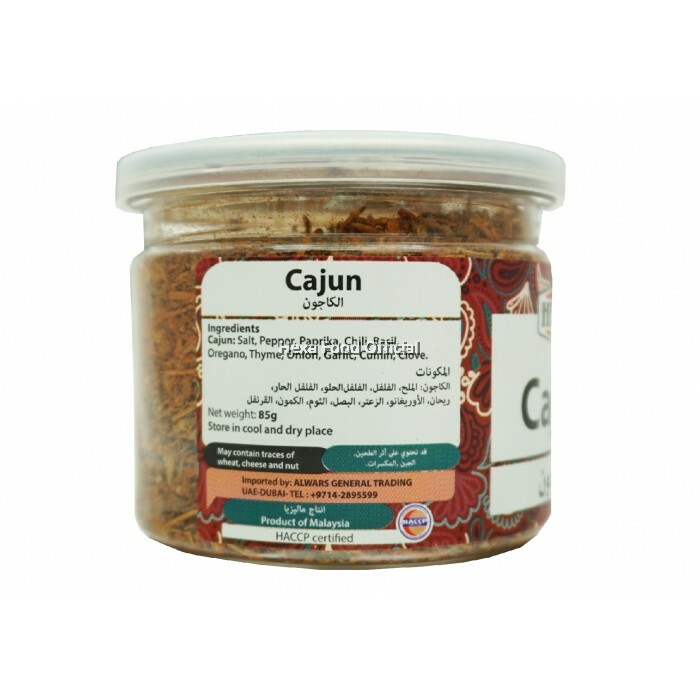 Cajun seasonings consist of a blend of salt with a variety of spices, most common being cayenne pepper and garlic. 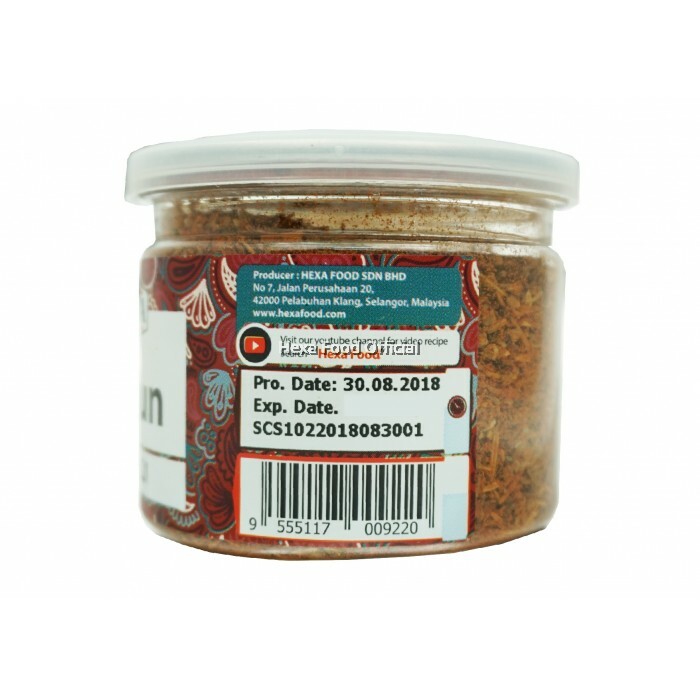 The spicy heat comes from the cayenne pepper, while other flavors come from bell pepper, paprika, green onions, parsley and more. 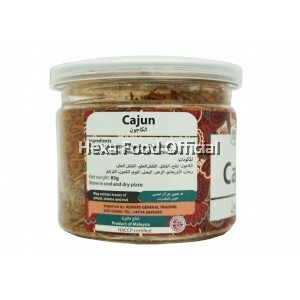 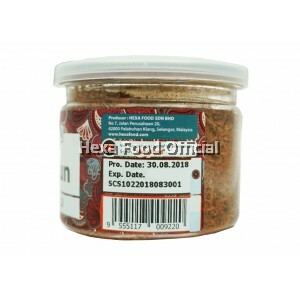 Cajun spice or seasoning are boldly flavored and sassy and representative of Cajun cooking in general. 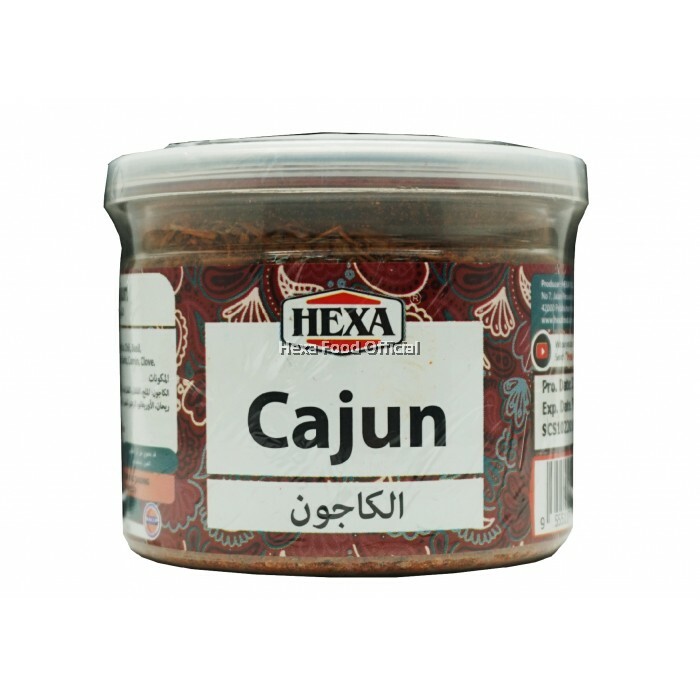 Cajun cooking, a combination of French and Southern cuisines, is robust, country-style cookery that uses a dark roux and plenty of animal fat.